“Action Squirrels” to the Rescue! The squirrels over at Chicago Wildlife Watch always seem to be in a wildly acrobatic hurry, so much so that the #actionsquirrel hashtag was born to collect squirrels on the move. In addition to those seen above can find more of these sciurine superheroes in this hashtag collection. 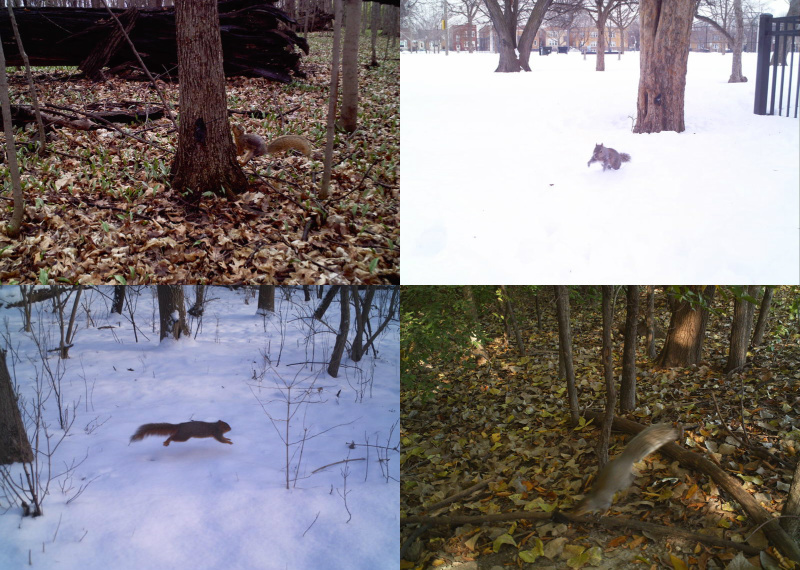 Join Chicago Wildlife Watch today and hunt to find your own #actionsquirrel!